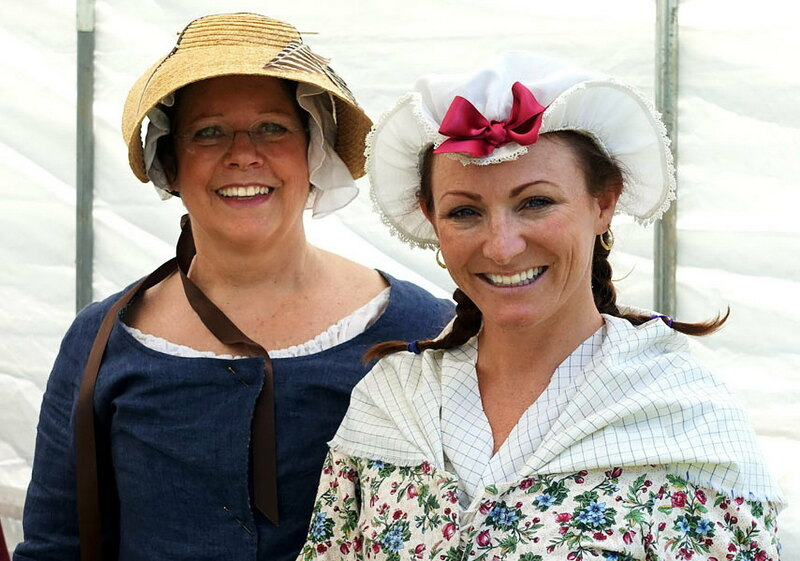 Colonial History Comes to Life at Fort Edwards! 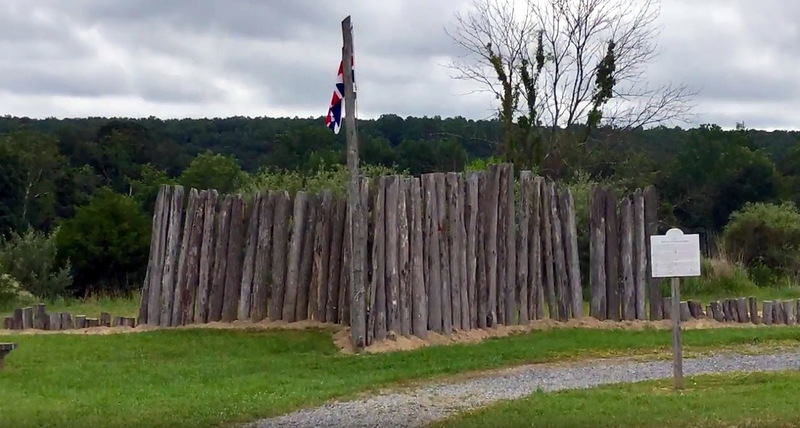 Fort Edwards is the site of a French and Indian War fort in present-day Capon Bridge, WV. Named for settler Joseph Edwards, Fort Edwards was part of a chain of frontier forts in the Virginia backcountry under the command of George Washington, then Colonel of the Virginia Regiment. Near here on April 18, 1756, Capt. 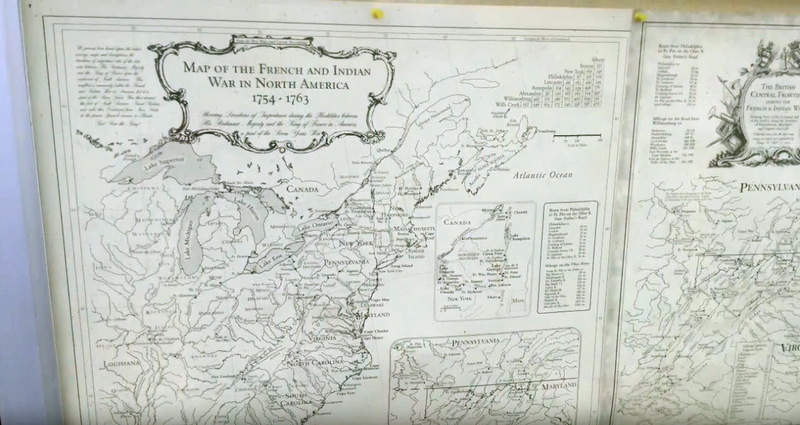 John Mercer and sixteen soldiers were killed in an ambush by French soldiers and their Indian allies. 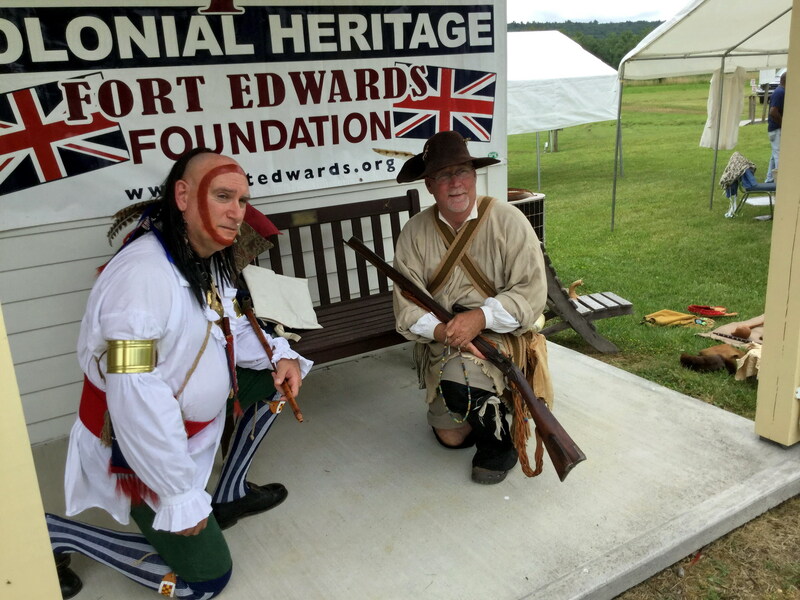 The not-for-profit Fort Edwards Foundation, founded in November 1995, preserves, protects, and interprets the site. 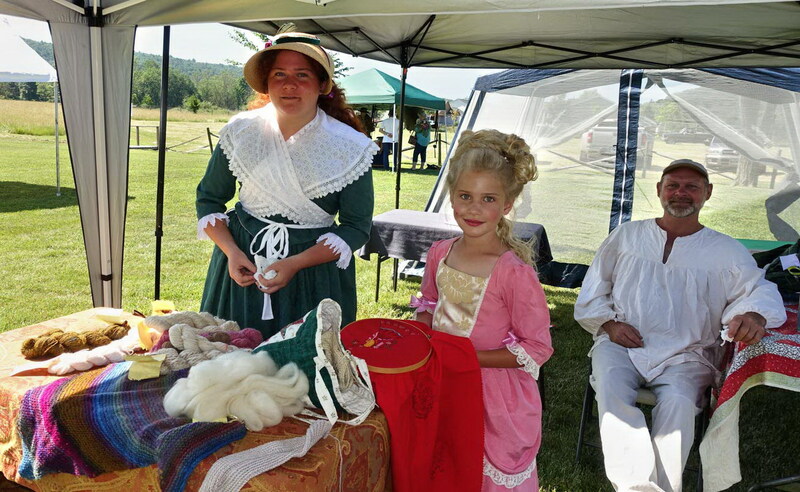 It also sponsors a number of events throughout the year to help educate the public about Fort Edwards and the people who lived there. 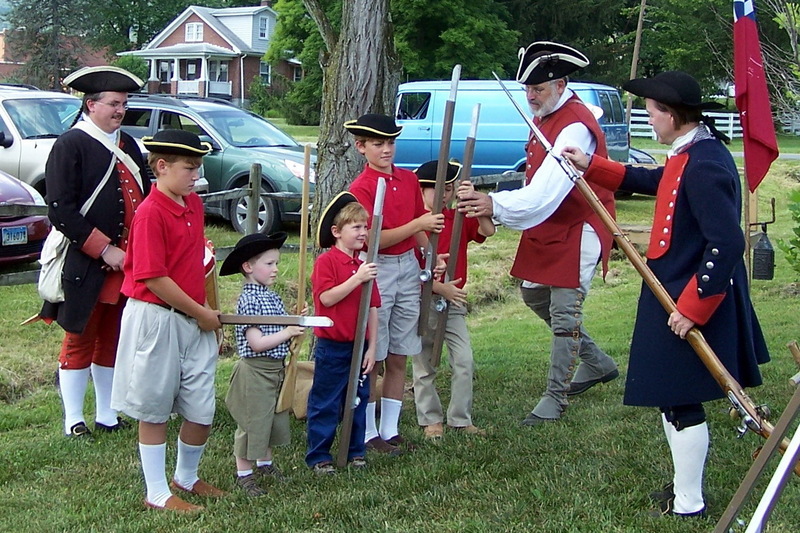 Fort Edwards sponsors fun-filled, family-friendly events throughout the year. See the EVENTS page for the latest details.